Police confirm they have seized dozens of samples of pet and animal food to see if they contain remains of diseased animals or stray dogs, in a major national investigation, according to El Mundo newspaper. Seprona, the environmental arm of the Guardia Civil, has sent dozens of samples of commercial pet food to the Anfaco-Cecopesca laboratories in Vigo, Galicia, after a Judge received reports from an industry whistle-blower. Apparantly third party companies have been collecting stray animals from townhalls and dead sheep from farms, before illegally processing the meat into animal feed which is then fed back into the food chain, either through pet food or commercial animal feed. Cecopesca said that the allegations, if true, represented a serious threat to the integrity of the human food chain, as it is strictly against the law to feed animals destined for human consumption diseased livestock. Police confirm that they have found a warehouse filled with 15 tons of dead stray dogs which they believe were going to be processed into animal feed, in the Galician town of As Neves, and have made similar grisly discoveries in warehouses elsewhere in the north of Spain. 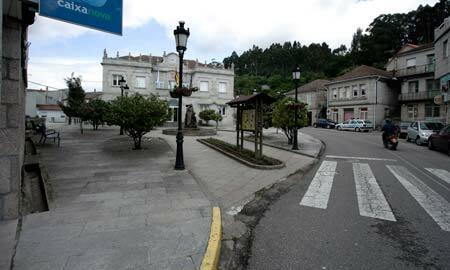 As Neves, a sleepy town full of dead dogs? A major police investigation has been underway since March 2012, according to El Mundo. Anfaco-Cecopesca is the only laboratory in Spain authorised to carry out DNA tests on food for use in judicial investigations, and it admits that the animal feed tests will have to wait as it is currently swamped with requests to test for horsemeat in supermarket hamburgers, after the recent scare. 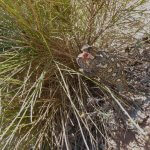 This entry was posted in Blog and tagged as neves, burger, contamination, dog food, food chain, horse, pet, pet food, sheep, stray dogs by David. Bookmark the permalink. connect to the internet and worked at a decent pace. price points might hesitate to buy Microsoft’s option.